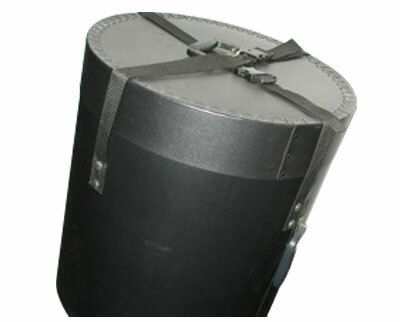 • Poly Tuff Case material (High Density Polyethylene) used in several different gauges depending on content weight and size. 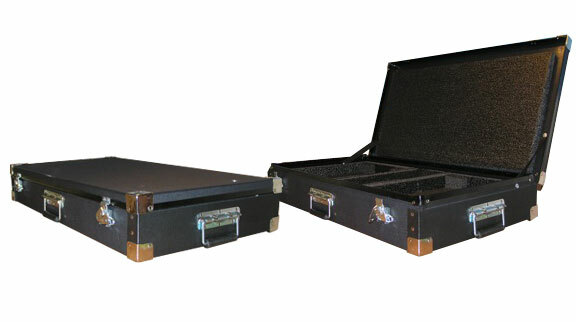 • The choice of professional shippers. 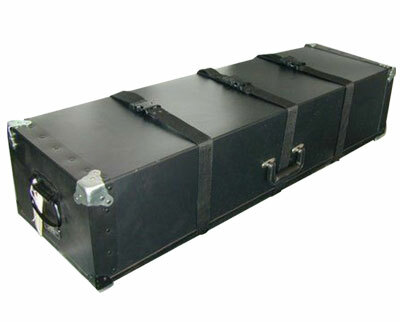 • Fabricated to your exact dimension with out tooling charges. 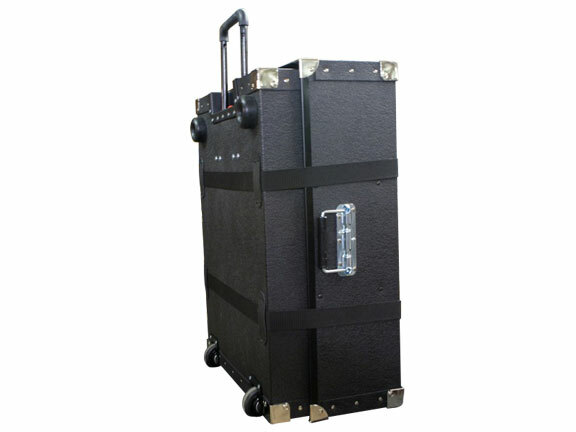 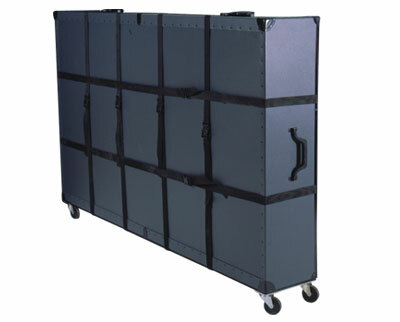 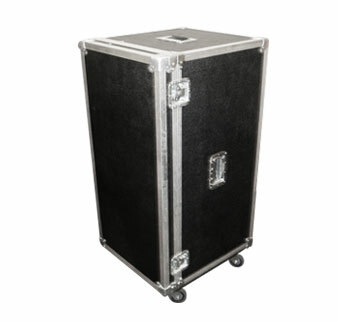 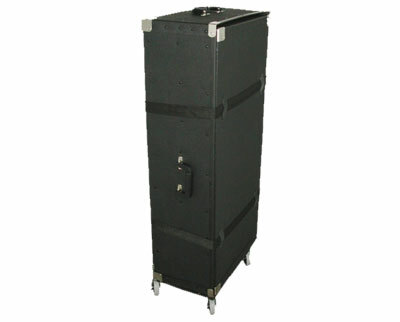 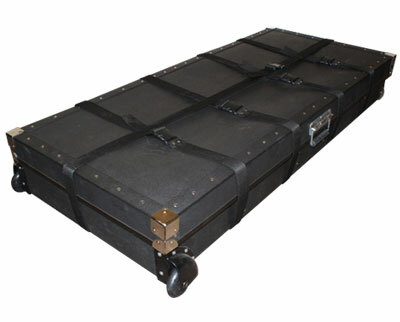 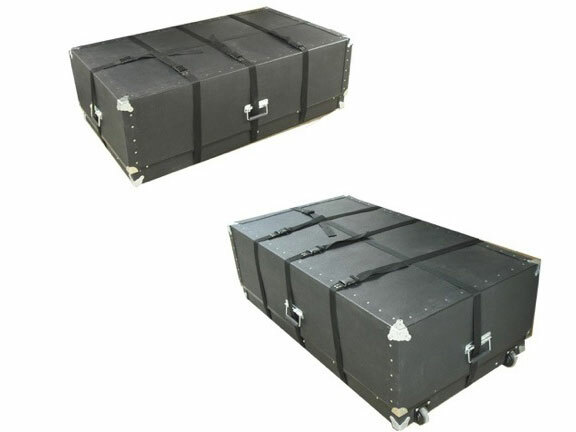 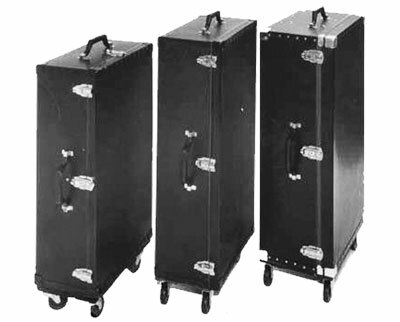 • Removable overlapping cover provides double walled protection for superior results with repeated commercial shipping or airline transport. 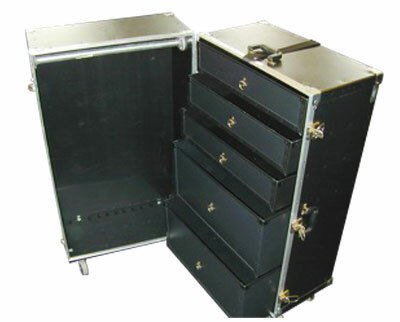 • All corners and frame are Steel Reinforced. 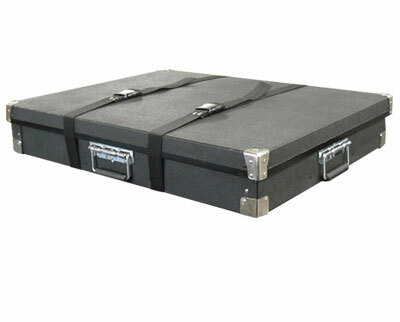 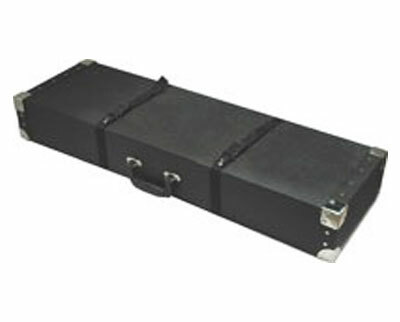 • Heavy webbed straps secure cover to body when closed and attaches to case thru guide loops. 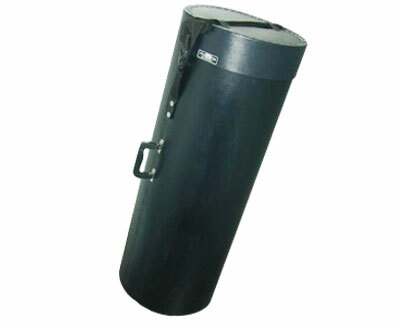 • A cost effective alternative to our Road design assuring the user many years of use.